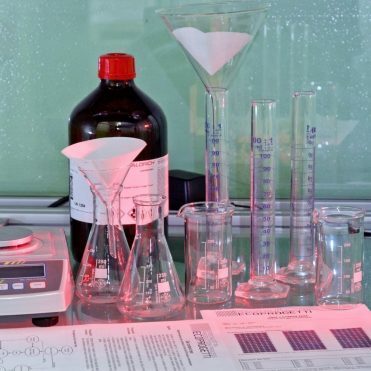 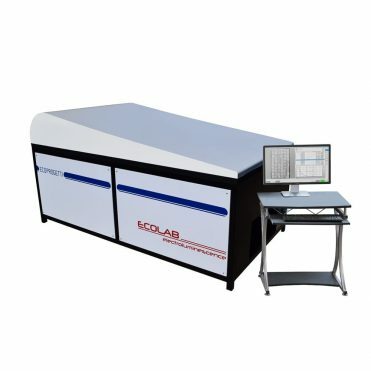 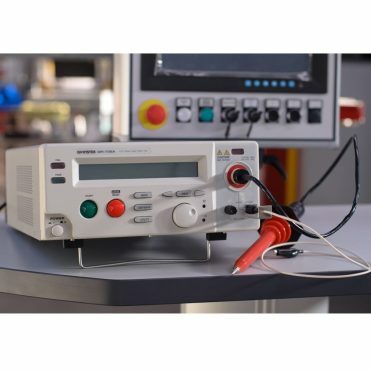 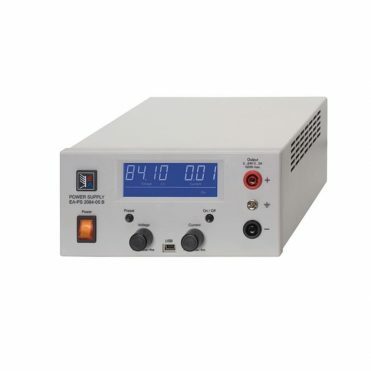 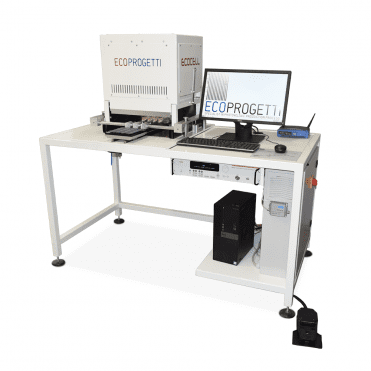 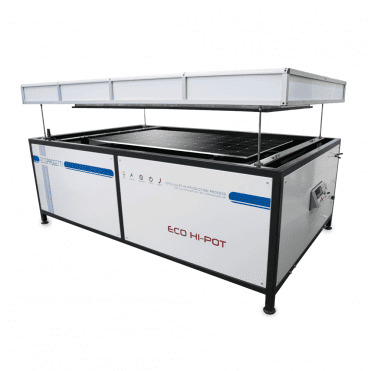 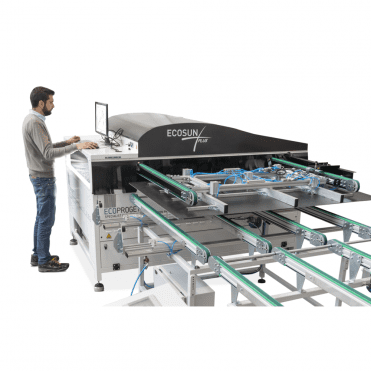 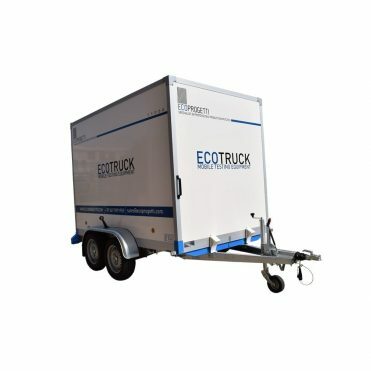 The sun simulator, the electroluminescence and the Hi-Pot tester are Ecoprogetti’s principal solar module testing equipment and all these solutions are being produced and used by Ecoprogetti. 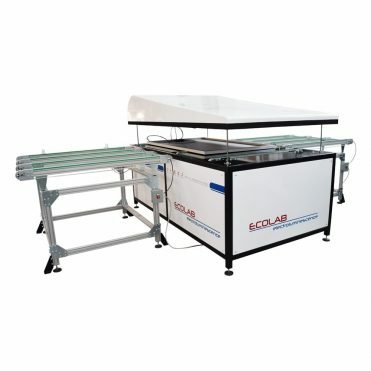 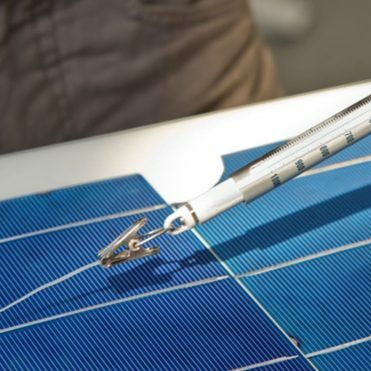 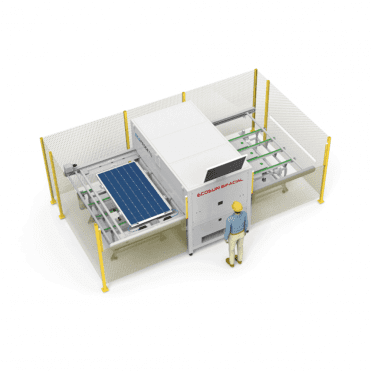 These equipment control the quality and the efficiency of the photovoltaic modules. 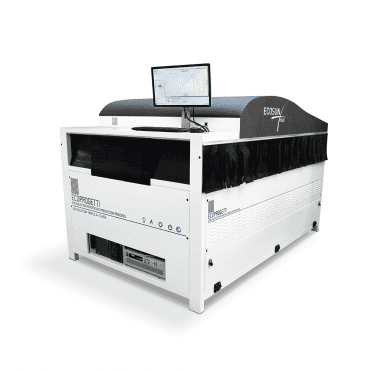 Every machine encompasses the best technology in order to perform the best measurement possible. 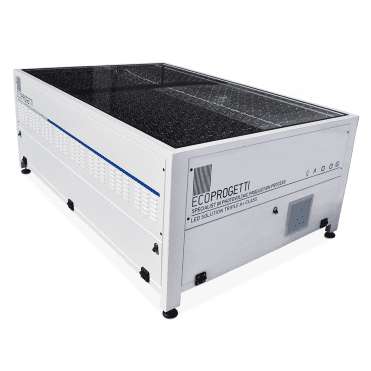 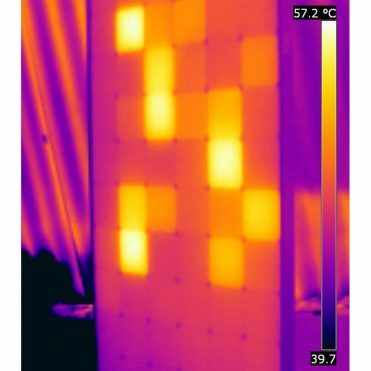 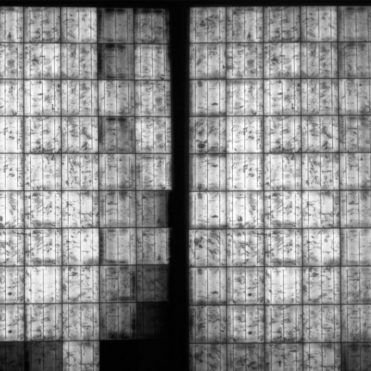 In this section it is possible to find more information also regarding the LED sun simulator ECOSUN PLUS.